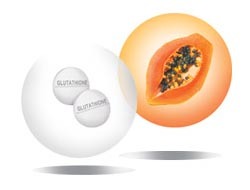 Many wanted to know the real benefits and advantages of using glutathione. Premium glutathione from the best source in the world. Proven papaya to make the glutathione work better. 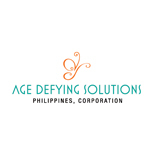 For healthy skin whitening, immune system enhancement and detoxification. There's nothing like Glupa!